Hello! Beautiful ladies! 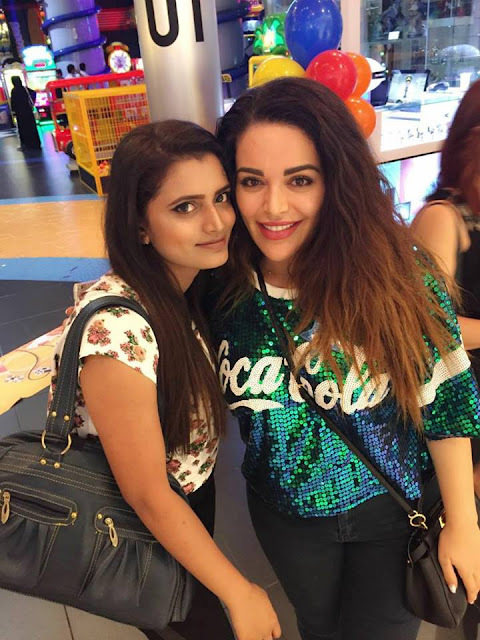 This is Arica Dias and today I am proud to convey that I am a Senior Hair dresser & Makeup Artist at ‘The Dollhouse’ – A 5-star salon in the heart of Jumeirah, Dubai Ladies Club. Nonetheless, this pride and valor has come from #LTASchoolofBeauty who is responsible for my success. Taking up LTA’s comprehensive program is the most beneficial decision that I took for my career. 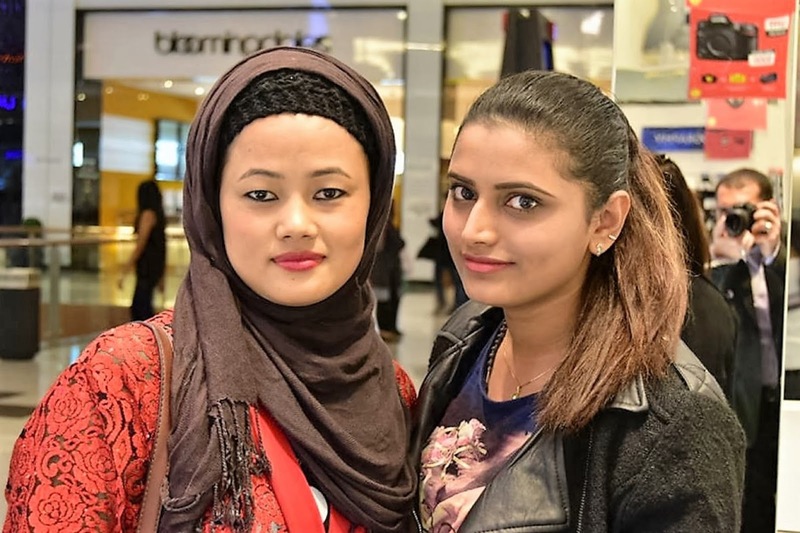 Popularly this course is known as #SalonGraduateProgram (SGP). This SGP program has completely changed my life. I have also completed two topmost certifications – #CIDESCO & #City&Guilds in Hair Dressing. I belong from a middle class family with my hometown at Mangalore, Karnataka. Just like any other teenage girl, I loved to explore different fields. I started with modelling, shooting and participating in different events. I wasn’t sure about the choice of my profession and what I want to become. My father guided me to pursue Makeup as I have the edge to work out in different things. As my father suggested I thought to give a try. 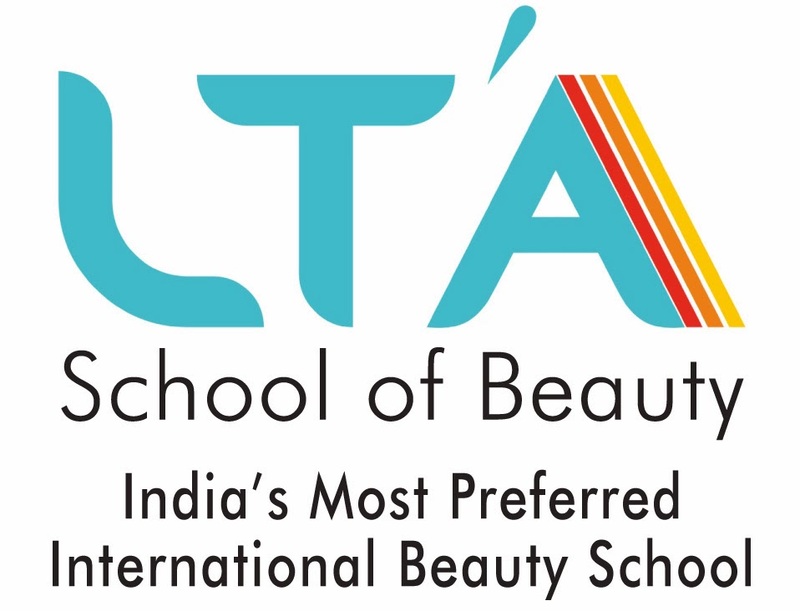 SGP from LTA School of Beauty skilled me in all aspects of Beauty with international standards of training. This is the turning point of my life where I came to know about the right certification in beauty and followed my passion of working abroad with huge earnings. I felt the dramatic change in my life. I became serious to pursue the course and worked all day to save money. My hard work and painstaking efforts earned me a good income from the beauty industry as a freelancer while pursuing the course. CIDESCO professionals rule the beauty industry. 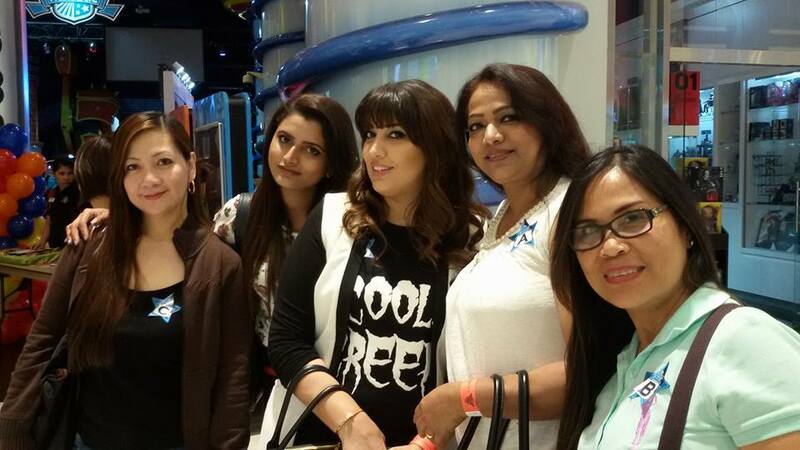 I understood that when I cracked a job easily at Doha Qatar with “Total Beauty Centre”. My sound knowledge helped me to explore my creativity. I started creating my own looks in Makeup & #Hairstyling. Soon I got an opportunity in a 5-star salon ‘The Dollhouse’ providing salon & spa services at The Dubai Ladies Club, a renowned one in Jumeirah, Dubai. This salon has got high profile clients and getting through them is very challenging which made me quite nervous. 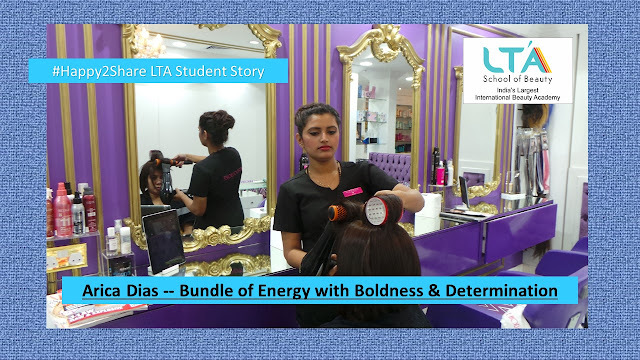 My training at LTA School of Beauty helped me to strengthen contacts with the clients. LTA has taught me to analyze and ask questions about the lifestyle of the clients that helped me to connect very well. My employer Ms. Mona Kattan is extremely happy with my performance and I am enjoying this exposure. A Big Thanks to LTA and its faculty to provide the right knowledge & skills. At the young age of 23, I have achieved & established myself independently that my family is proud of me. In the future, I am planning to come back to India after 5-8 years and start my own chain of a salon. This industry has given me creativity with diverse and immense potential to grow and today I am recognized with right knowledge & certification.